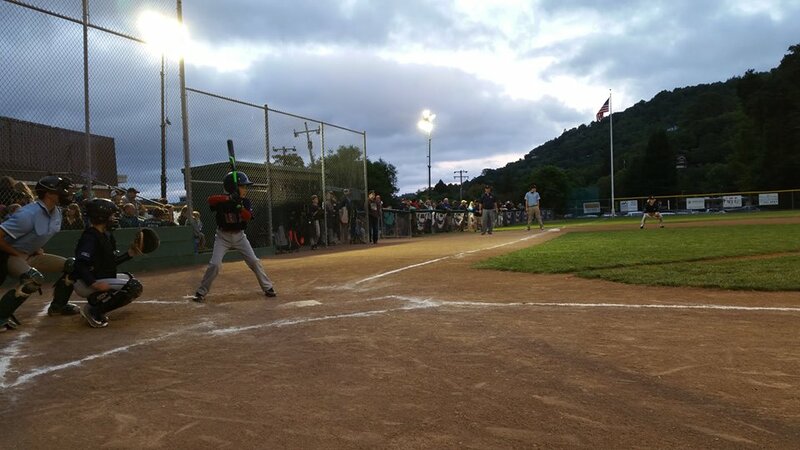 The Road to the Little League World Series Begins in West Marin! From our Opening Day Parade through downtown Fairfax, to our annual night games under the lights in Fairfax and Nicasio, you can count on WMLL to provide great baseball instruction led by our Director of Instruction Rashid Khalil. Become a part of our amazing community spirit and enjoy the game on our exceptionally-maintained baseball fields. This division is for all 5-year-olds, first-year 6-year-olds, and returning 6-year-olds wanting an additional year of basic instruction. T-ball introduces the young players to team play and the rules of baseball. The Entering Farm division is for 6-year-olds with one year of T-ball, 7-year-olds who need more of the fundamentals. The Returning Farm division is for 7-year-olds with some experience in T-ball and, possibly Farm, and most 8-year-olds. If you believe your 8-year-old would benefit from playing the next division up (Minors AA), please sign up for Farm as directed by the registration system and then come to assessment day in January. Minors AA is for most 9-year-olds, and some 10-year-olds who will benefit from additional instruction. Pitching machines are used to begin the season. Players will be taught proper pitching mechanics during practices; once the league determines that the level of pitching is proficient, player pitchers will be incorporated into games. Minors AAA is for advanced 9-year-olds, most 10-year-olds, and some 11 and 12-year-olds who will benefit from additional instruction before Majors. Little League Baseball rules are in effect. Pitching is by opposing team players using a regulation, Little League-approved hardball. Majors is for skilled 10-year-olds, and most 11 and 12-year-olds. Final placement will be based on assessments. Standings, championships, and All-Star tournament play are part of the program, with the possibility of advancing to the Little League World Series in Williamsport, PA. Majors players are encouraged to also sign up for 50/70 Intermediate baseball program; 50/70 is designed to complement participation in Majors. WMLL’s Director of Instruction Rashid Khalil will teach the 50/70 players more advanced baseball strategy (taking leads, holding on runners, balking and more). Games will be played on a larger field (50’ mound and 70’ bases) to help players transition to the full size field (60’ mound and 90’ bases) used for Juniors and beyond. The schedule for 50/70 should not conflict with players’ Majors or Juniors games. Depending on registration numbers, there may be a separate assessment for the 50/70 Division. The Juniors division introduces a full-sized diamond, leading off, and base stealing. A regulation Senior League-approved hardball is used. The season ends with playoffs in mid-June. All-Stars play through July. 13 year old Juniors players are also invited to participate in the 50/70 division. Little League Age determines the division(s) in which a child is eligible to play. If a child is eligible to play in more than one division, he/she is assigned to a division based on skill level as determined during Player Assessment Day. The minimum age to start T-Ball is 5 and the maximum age for Majors is 12. Juniors are limited to 13 and 14 year olds. 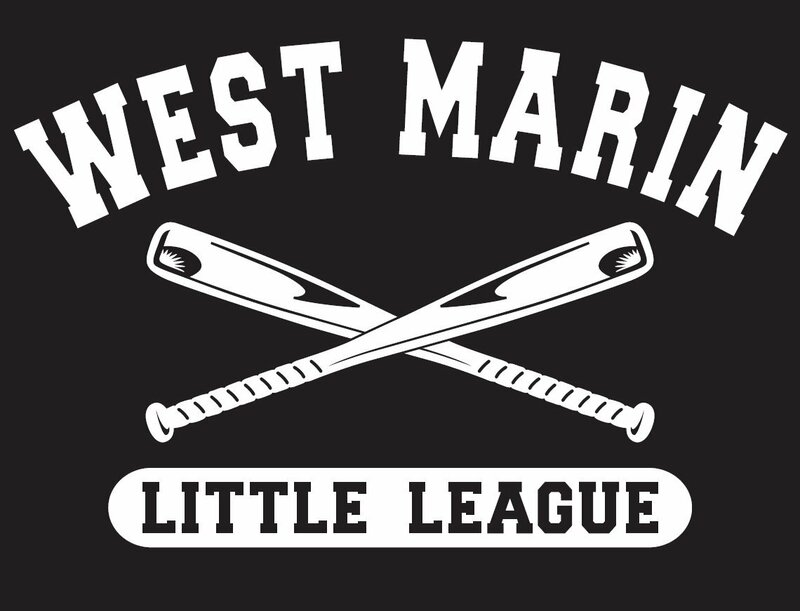 West Marin Little League is chartered by Little League. 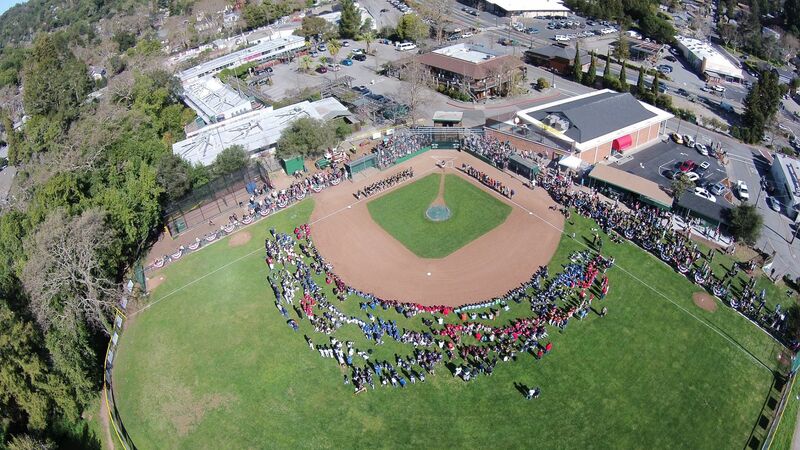 We serve all of the communities of San Anselmo, Fairfax and West Marin with the best baseball instruction on the finest fields in Marin County.